We like to think that an AEI Energy Map is a pretty intuitive way to explore the energy and water utiliy data for a large portfolio. But that doesn't mean we think it's the only way or necessarily the best way. If you have questions or recommendations on how an Energy Map should work - or could work better for you and your portfolio, please write to us or call (800) 971-1124. We'd love to hear from you. The mouse is your friend. When points (buildings) are very dense, you can use your mousewheel to zoom in or out over a given area. Left-click and drag to pan the map. Move the mouse over a building for a popup tooltip that shows some basic characteristics of the building. Click the building to open a panel that contains additional details . NOTE: The AEI Energy Map is normally tuned for monthly utility and main meter interval data - the Cambridge dataset has none of these details, so many panels in the detail panel will be empty. Click on any View circle to change the values used to size the points on the map. Choose a Building Group option to change the color-coding and pie chart slices (found in the Building Summary flyout panel). Click on a Building Group legend circle to exclude or include a whole group from the map and summary totals. The aggregate totals at the bottom of the map are adjusted as you filter the data, as is the Summary side panel data table and pie chart. In this way, you can combine subsets of building types or other categorical values. E.g., you may want to compare Fire + Police versus Schools. Click on any point (Building) to expand the Details pane for the facility. The Details pane for a building will reveal monthly utility bill data, and time-of-use inteval data (if available). The mash-up of data for this Energy Map of City of Providence application were drawn from some or all of the following public or subscription data sources. 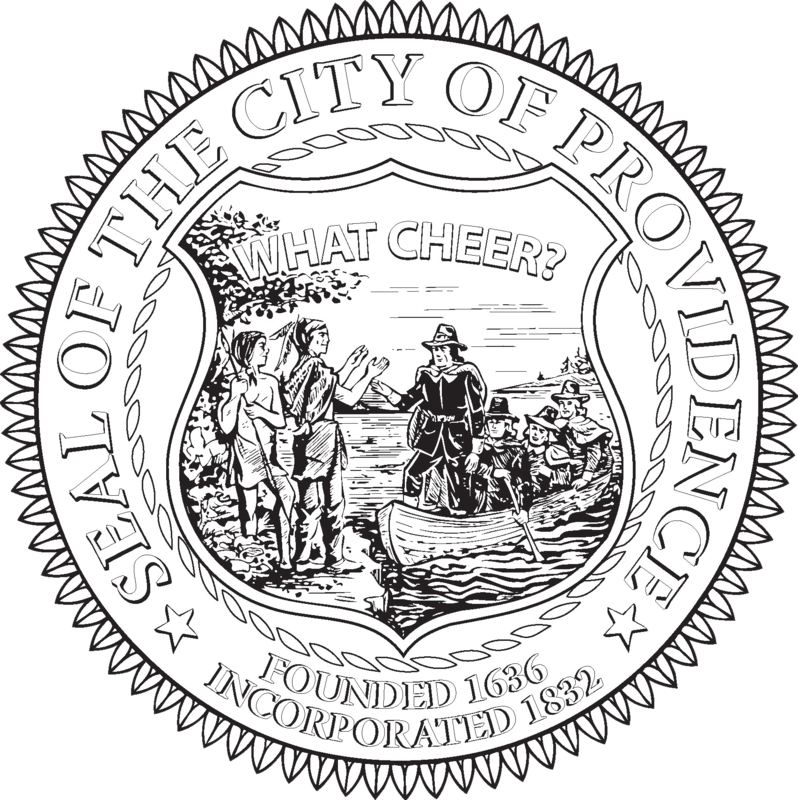 Disclosure Ordinance data is provided by the City of Providence and offers no warranty. The City provides the open data as-is and cannot be held liable for any errors or omissions therein, or any calculations, assumptions or conclusions based on the data. Other sources of data such as weather and ISO New England data feeds are also included without warranty expressed or implied. Use at your own risk. Our design intent is to deliver an exploration tool that doesn't prescribe a limited set of questions that it will answer. Rather, our goal is to deliver an interactive tool that can answer a wide range of energy questions for any number of constituencies who wish to engage. Given our work with energy managers in the MUSH and C&I facilities throughout U.S., it should make sense that our main motivation was to deliver a holistic and interactive entry point as a natural segue into the more detailed work that we do at individual facilities. With this approach, a wide range of interests are served at a very high exploratory level, but we set the stage to dig deeper into more specialized reviews within individual facilities. 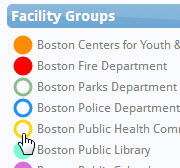 Finally and for good measure, we designed the visualization to be compatible with the popular data sets in the space: SOCRATA and similar open source repositories, Green Button, MEI data popular with many of the Green Communities in Massachusetts, and Energy Portal Online interval data provided by the region's utilities. With this, we have developed an exploration tool that is plug-compatible and easily deployed for any city or town, any university or college campus, or any property management portfolio that is looking for a comprehensive view of their energy use. The AEI Energy Map visualization, all of its properties, methods, and visual design are copyright ©2019 Advanced Energy Intelligence, LLC and may not be reproduced, excerpted, hosted or IFRAMEd without our expressed written consent. The visualiztion, its calculations and presentation are provided as-is and without any warranty expressed or implied. Use at your own risk. If you wish to carry a link to this visualization, please contact us for a permalink. The City of Providence did not pay AEI for this work and offers no warranty or endorsement of the work, expressed or implied. The City provides the open data as-is and cannot be held liable for any errors or omissions therein, or any calculations, assumptions or conclusions based on the data. Real-time data retrieved from ISO New England is governed by their legal policy at www.iso-ne.com. We make calls to their web services on a 5-minute basis for purposes of retrieving real-time load data, and we cache the data locally to guarantee that frequency is not exceeded. Click on any report column header to sort on that column. Click on the ► and ◄ arrows on the side panels to make them more or less visible.